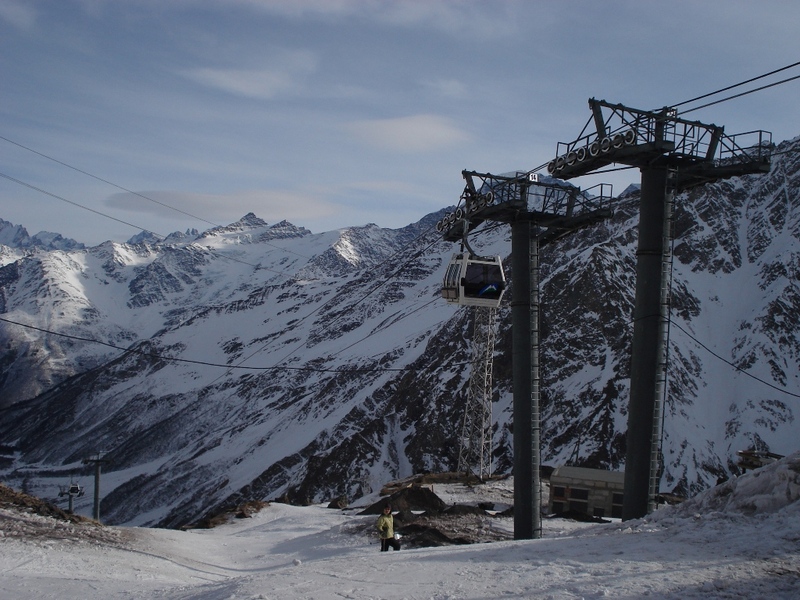 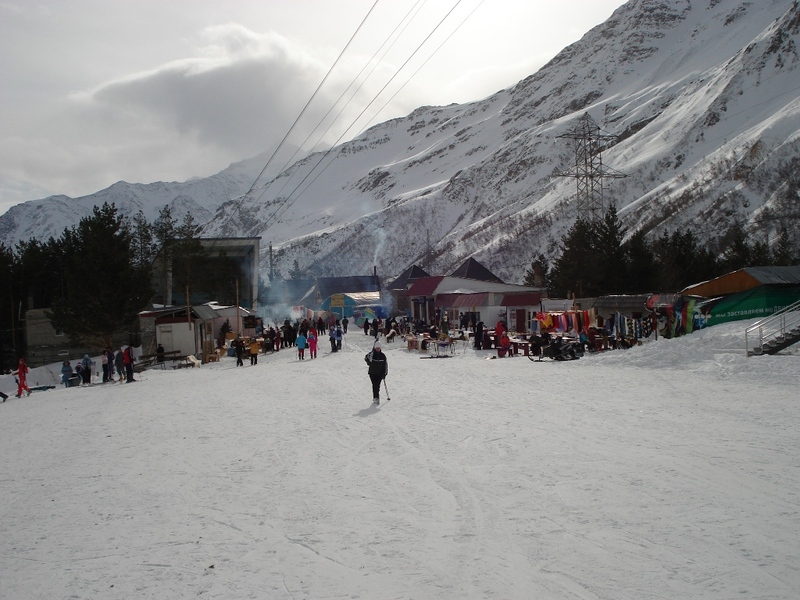 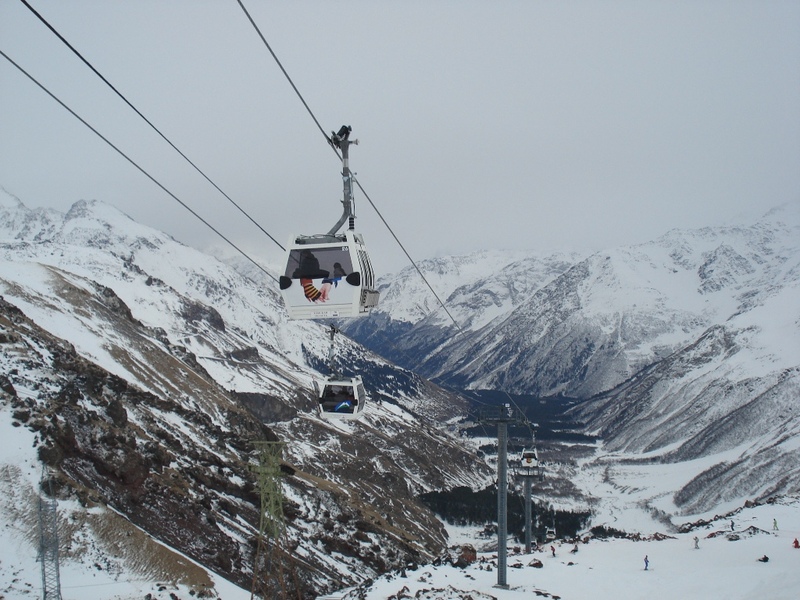 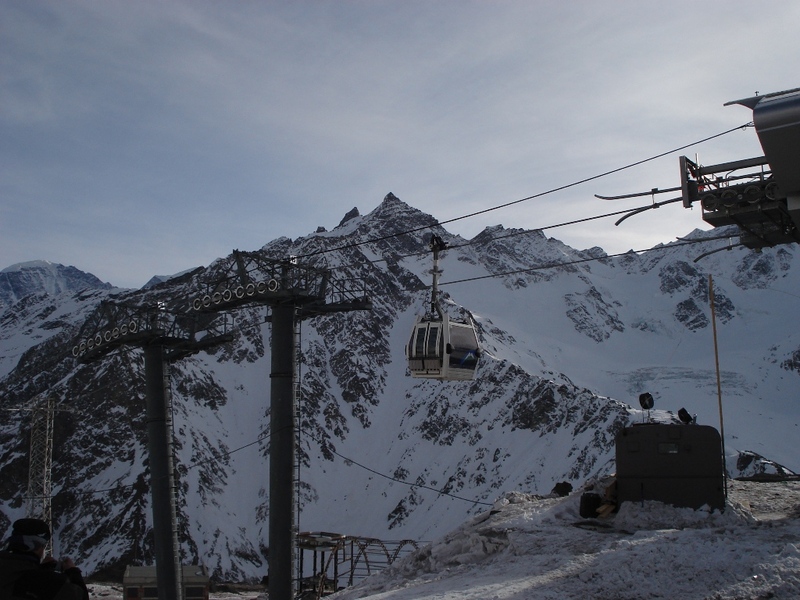 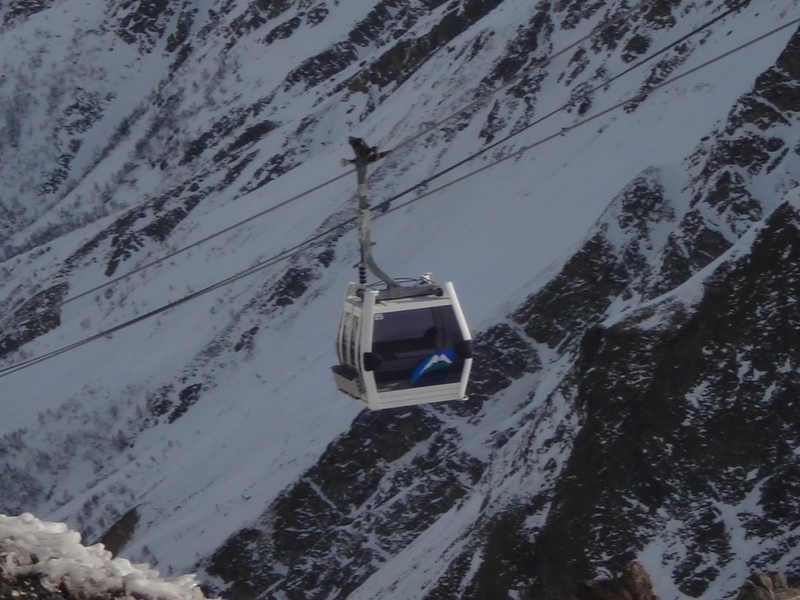 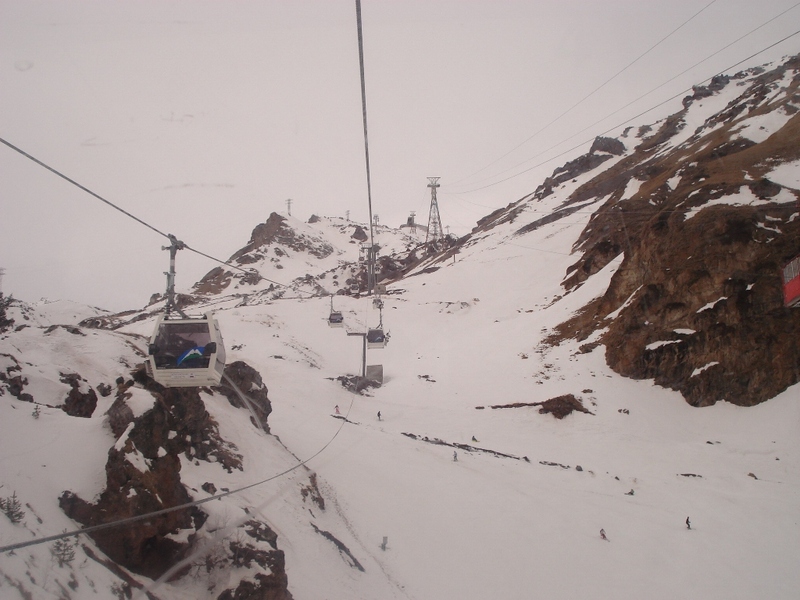 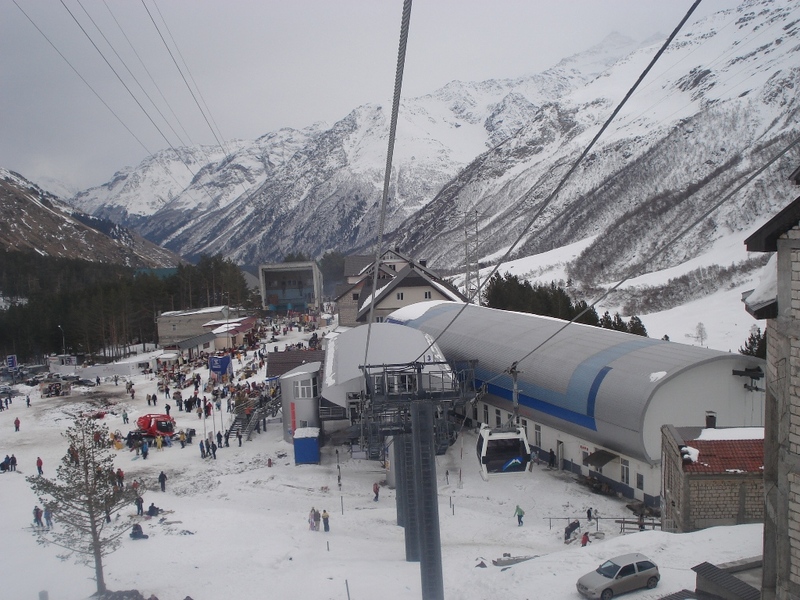 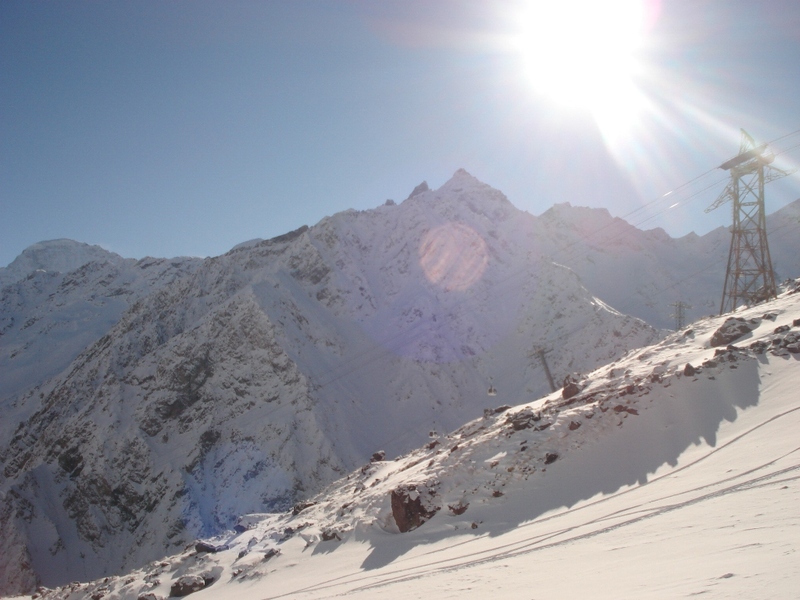 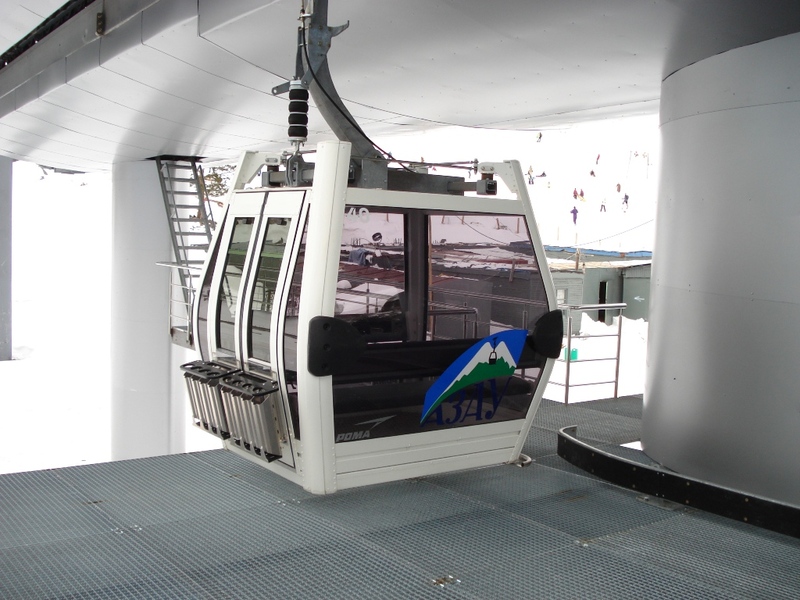 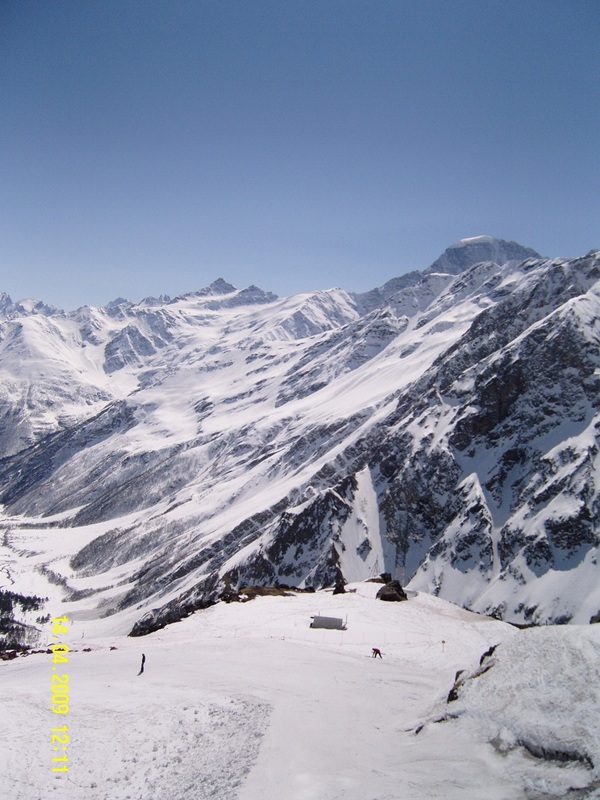 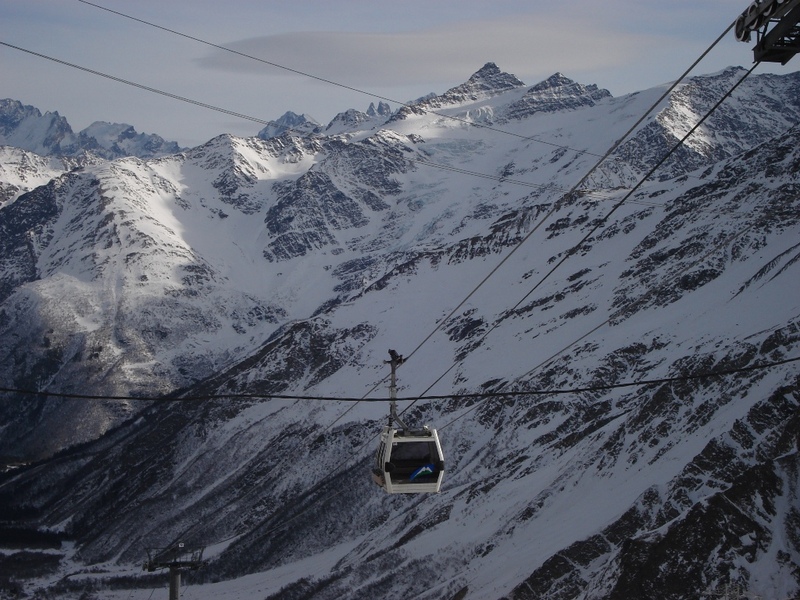 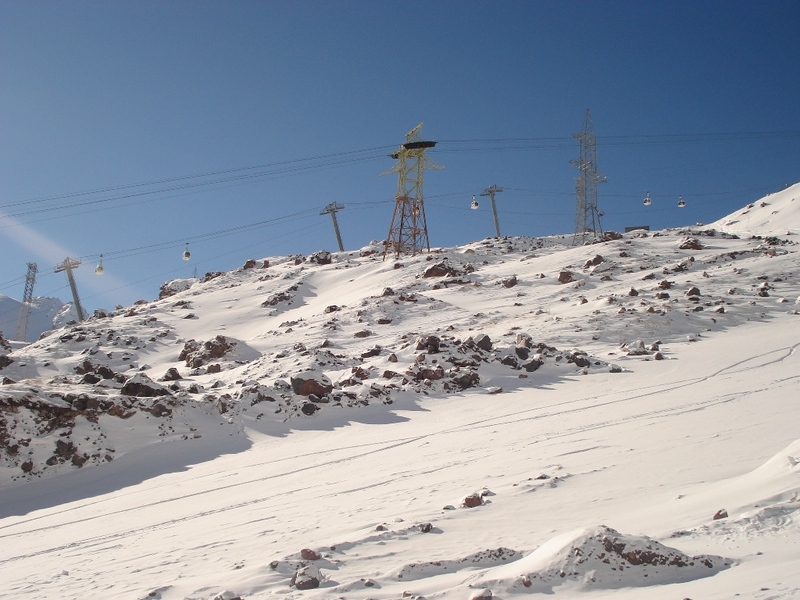 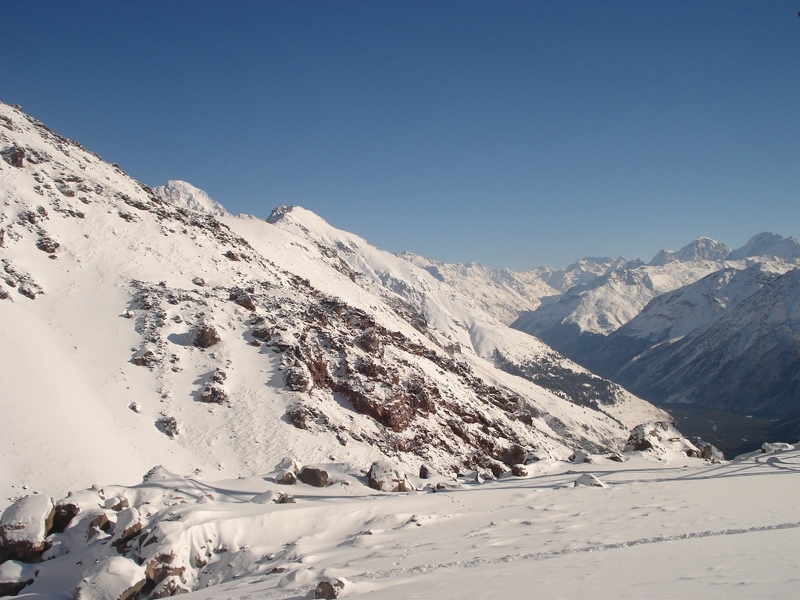 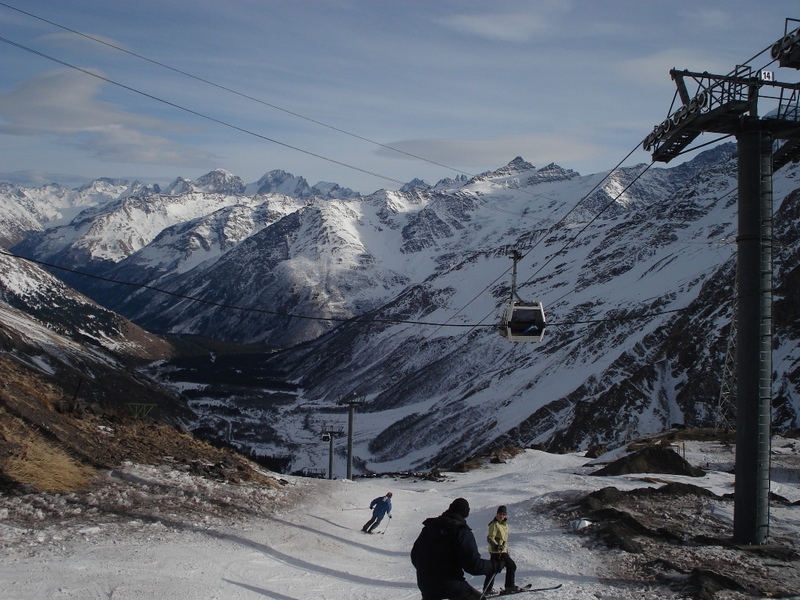 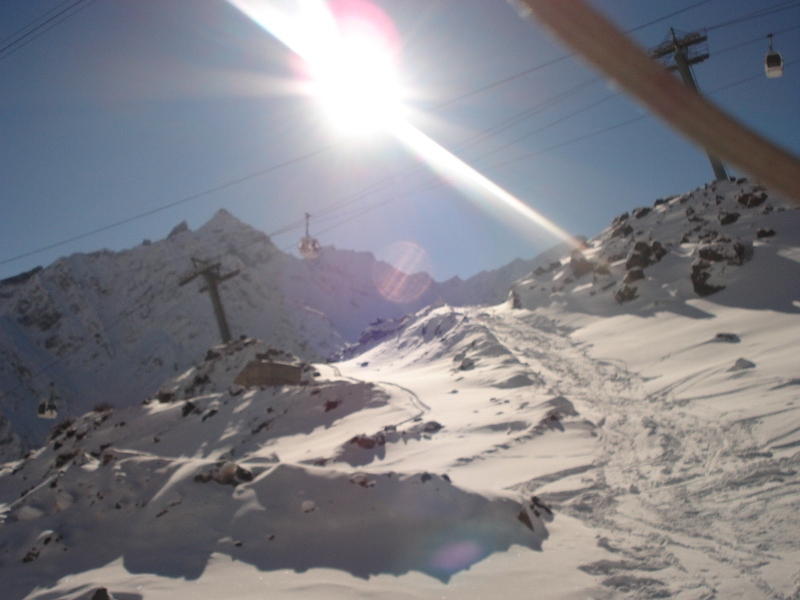 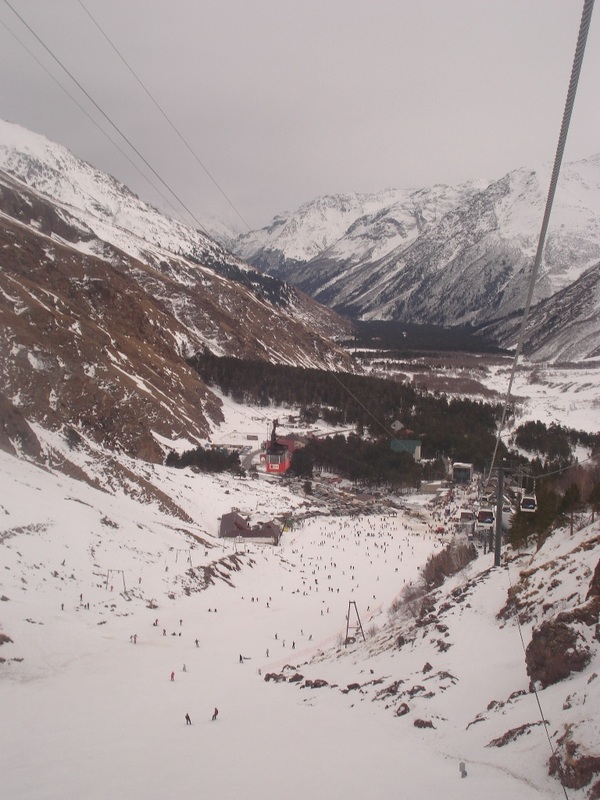 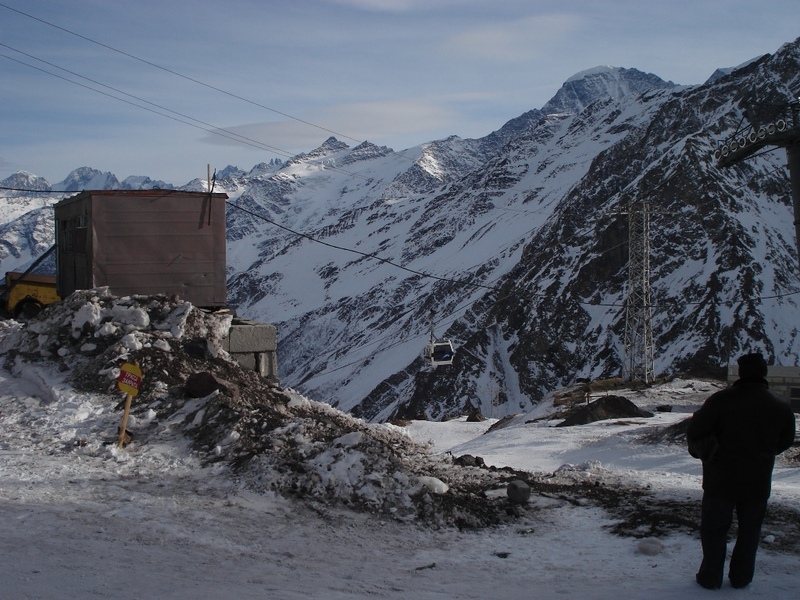 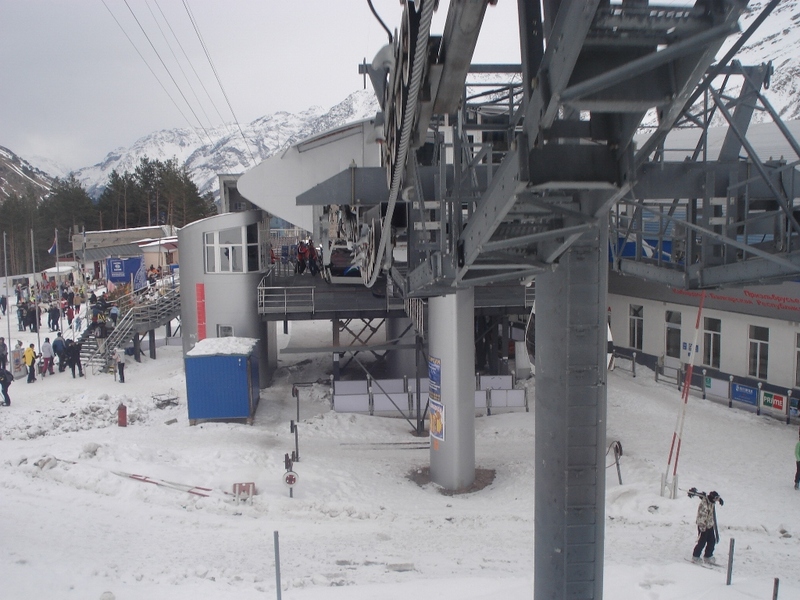 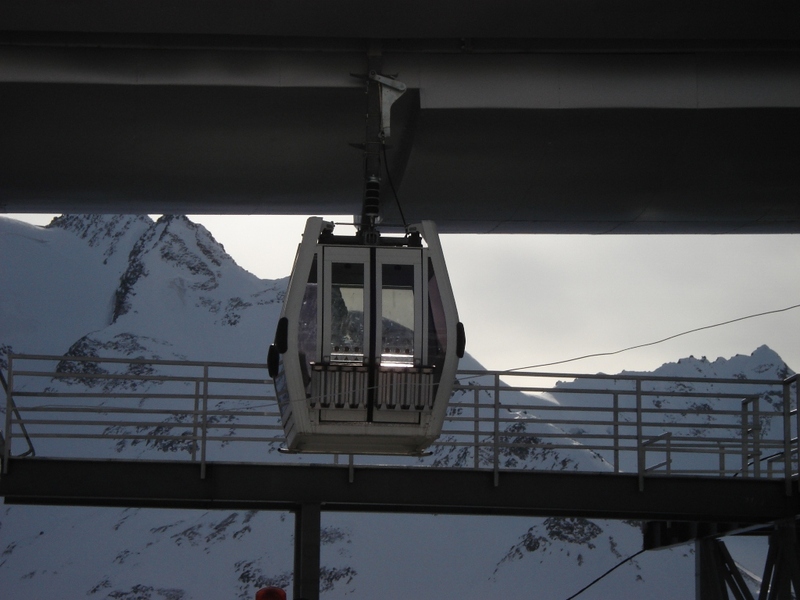 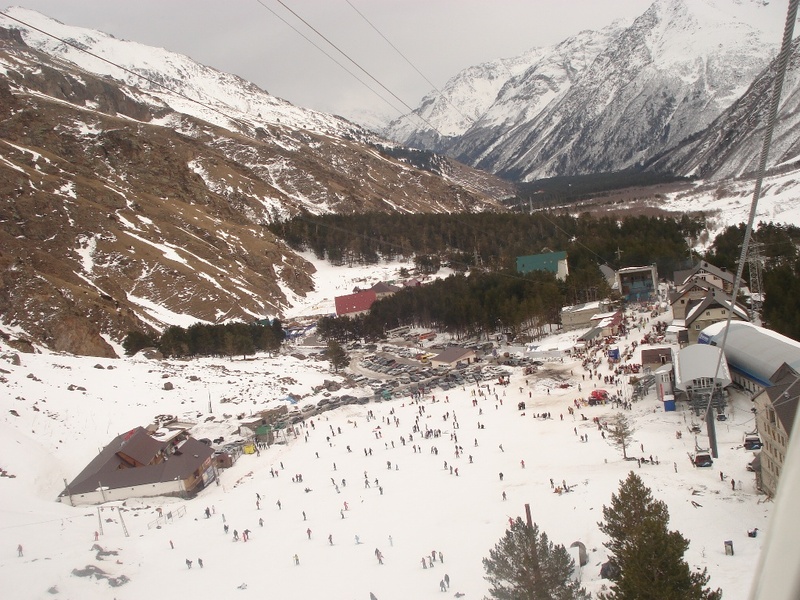 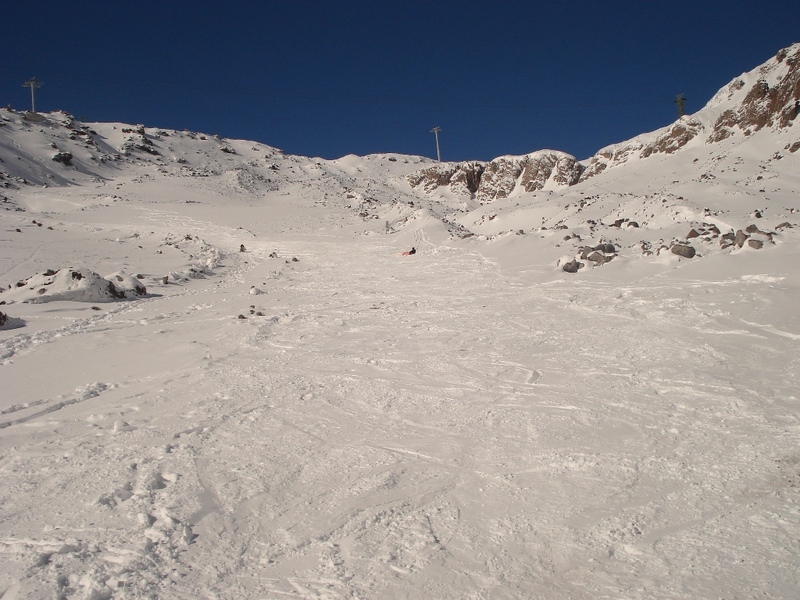 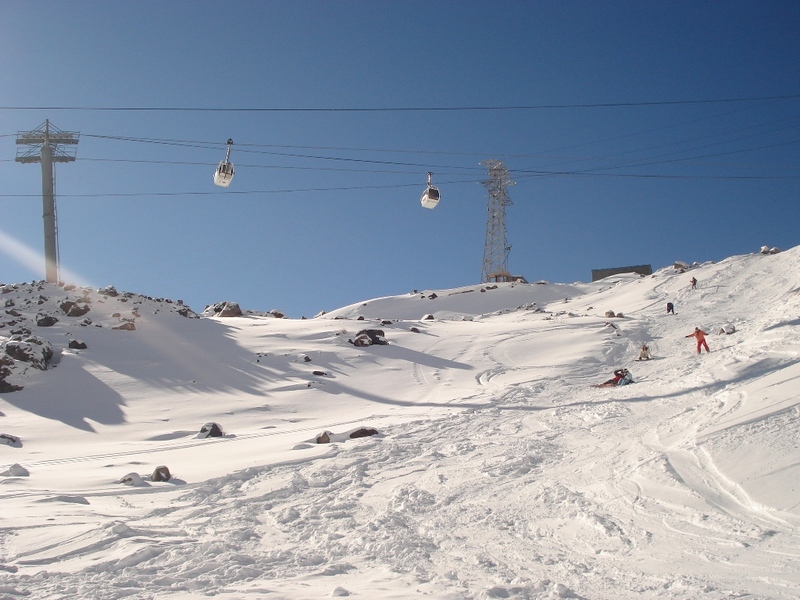 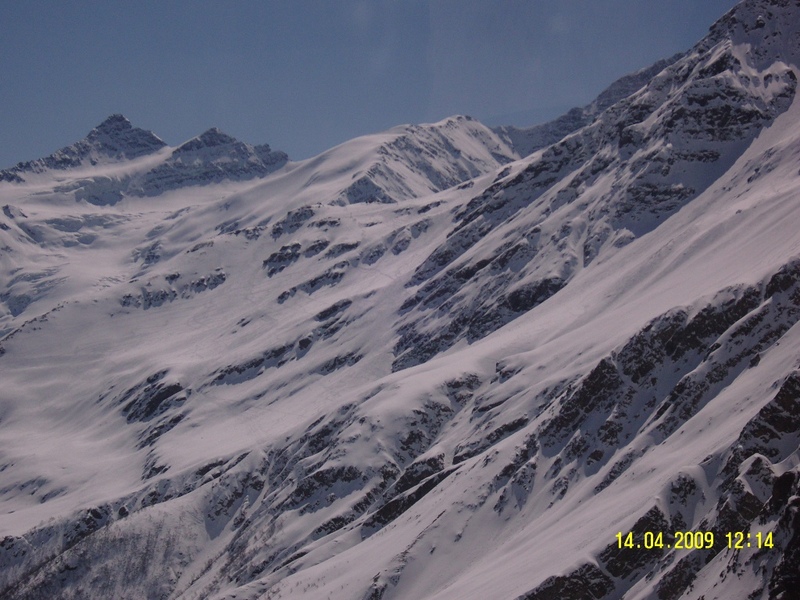 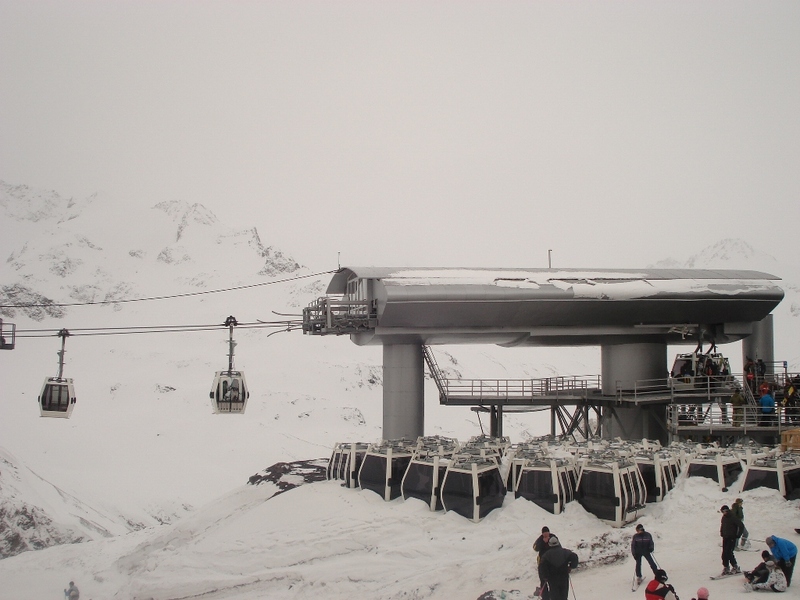 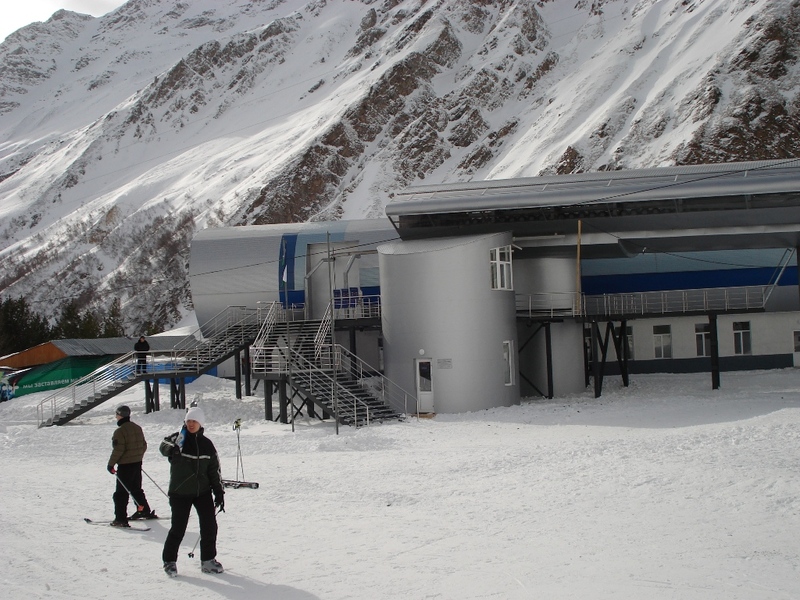 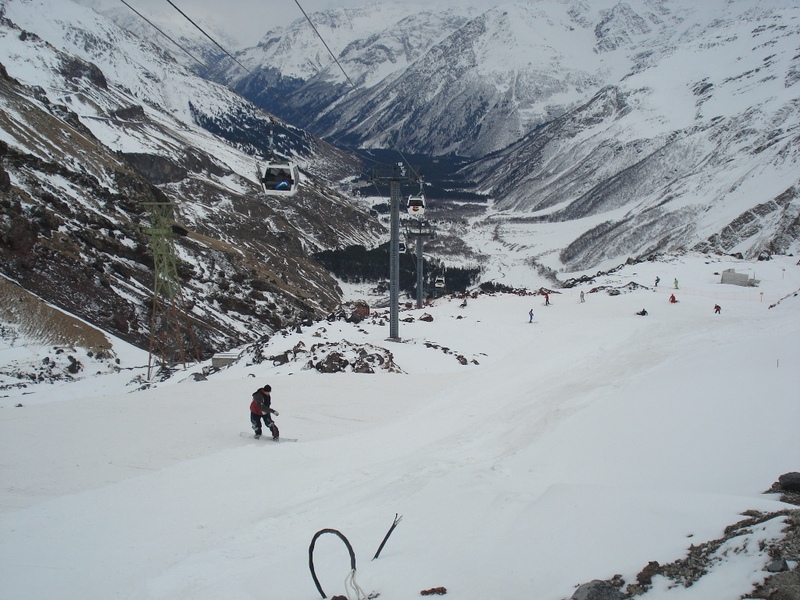 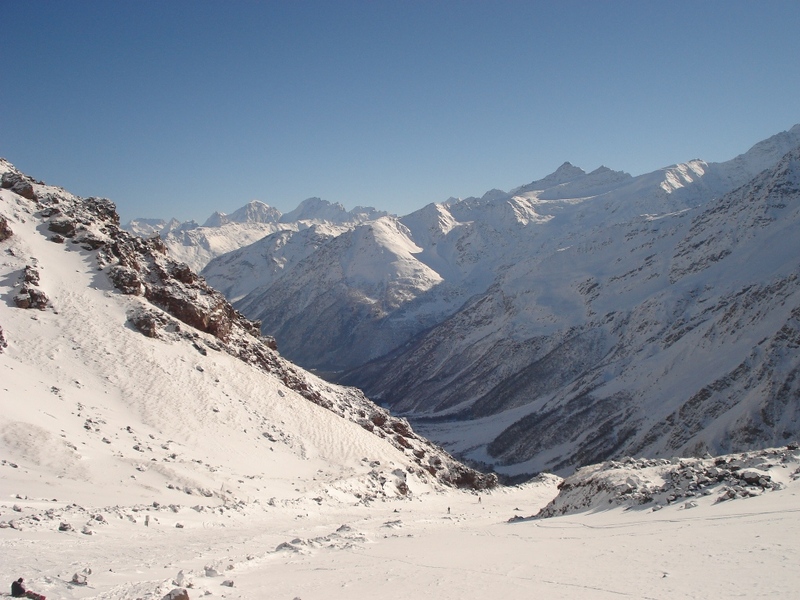 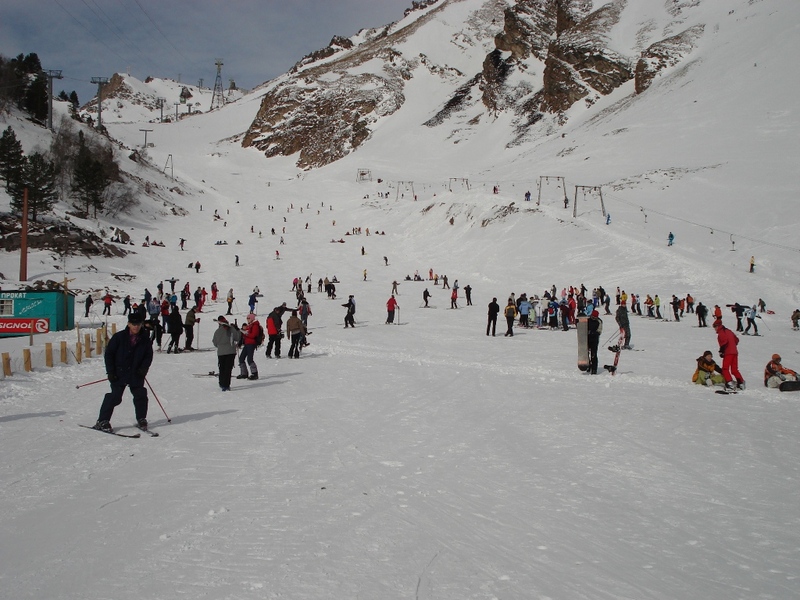 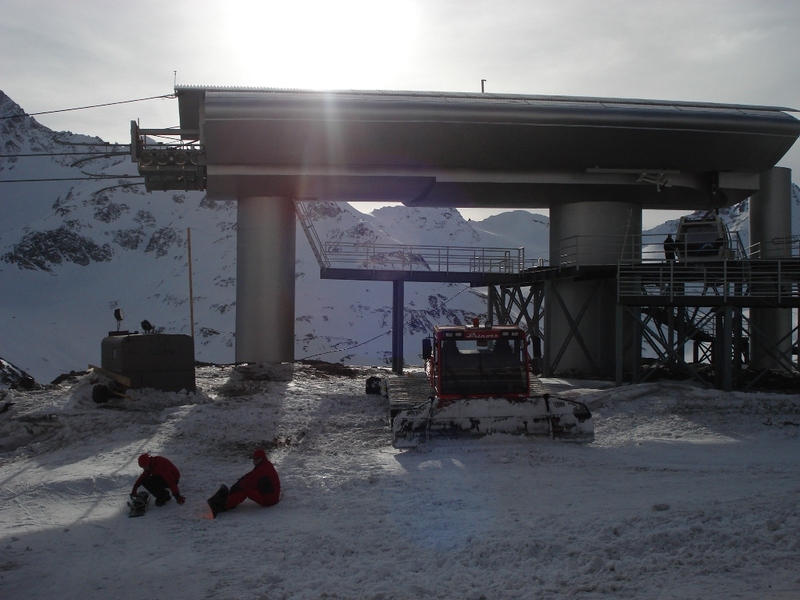 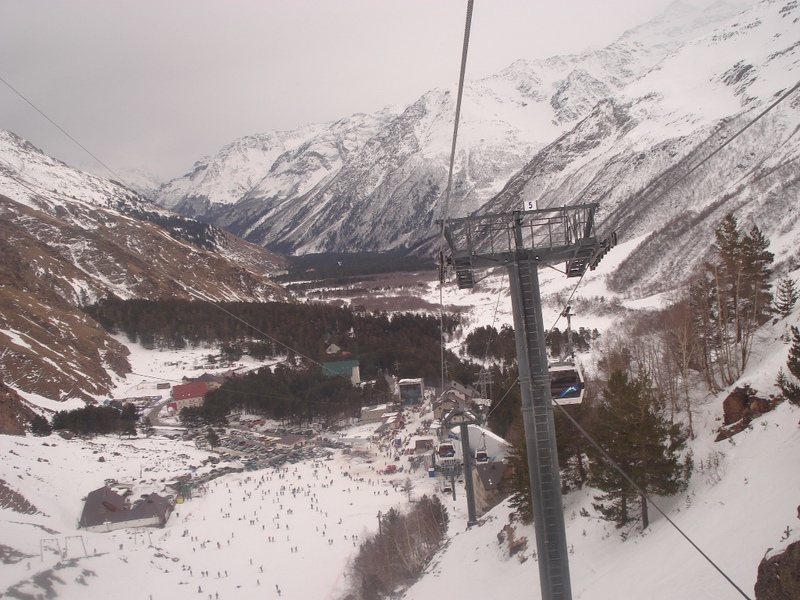 Passengers cable-way “Azau – Stary Krugozor” on Mount Elbrus is worked out in September 2003. 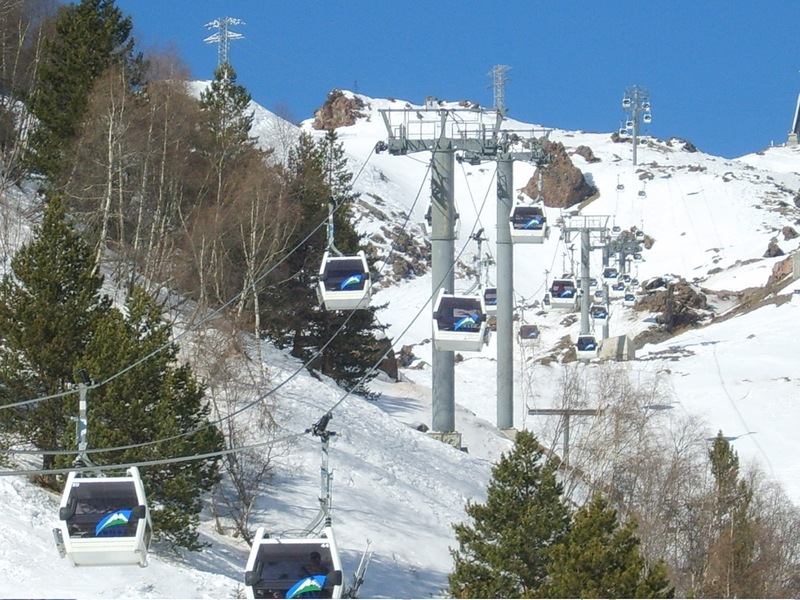 The construction finished for season 2006-2007. 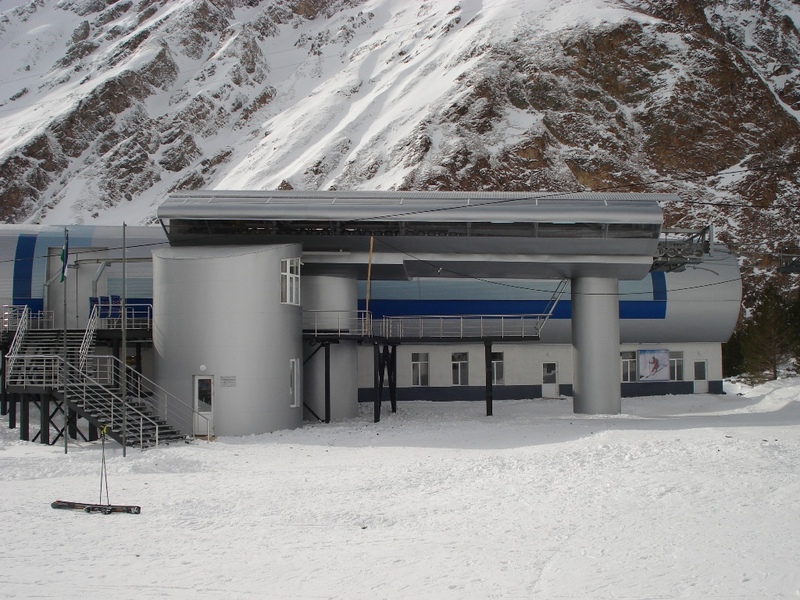 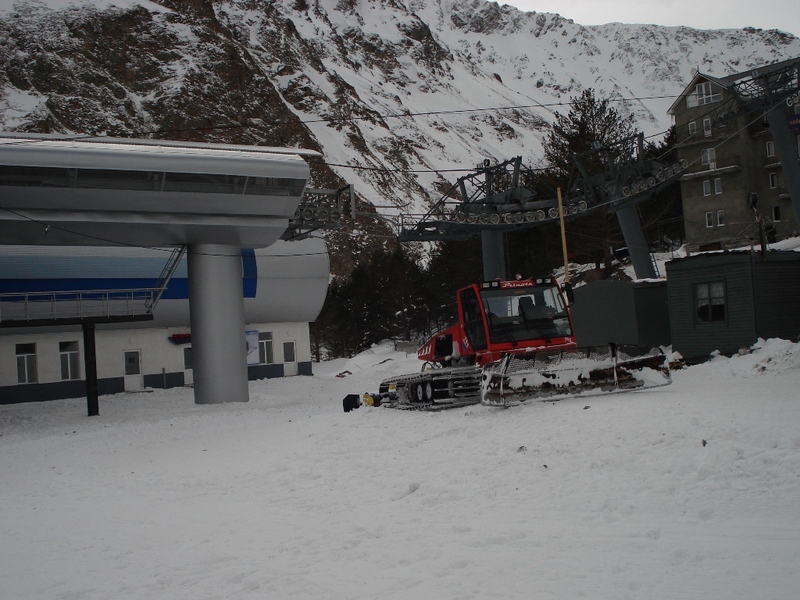 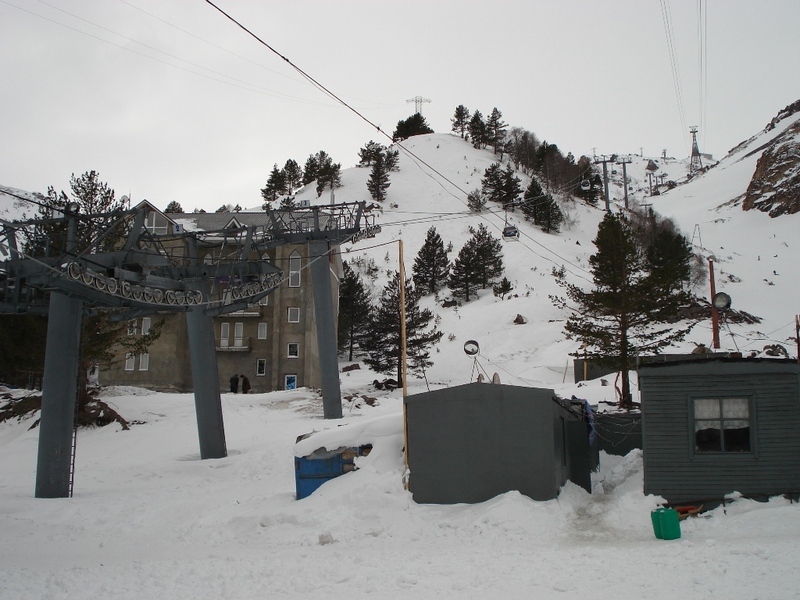 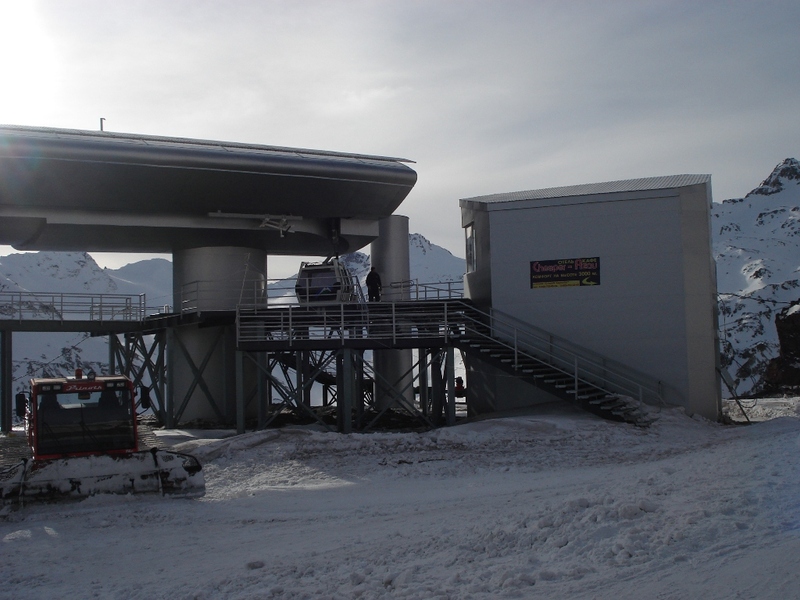 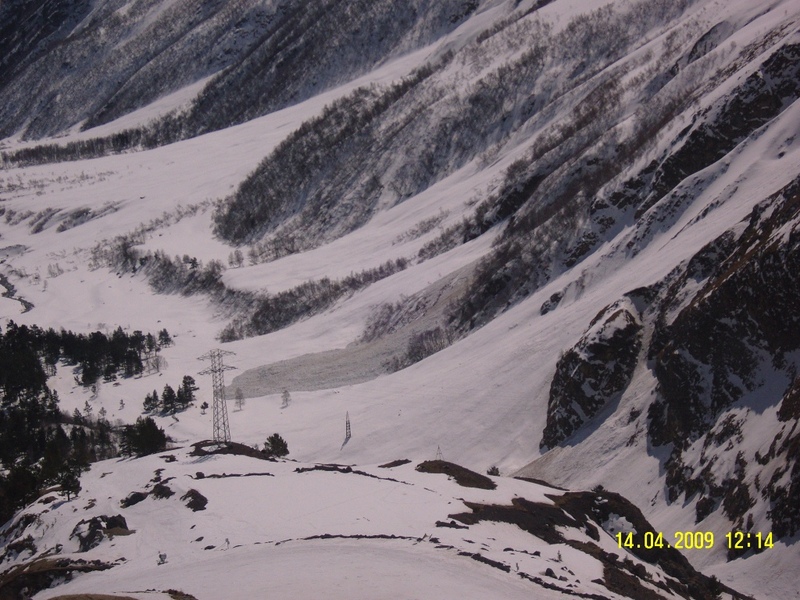 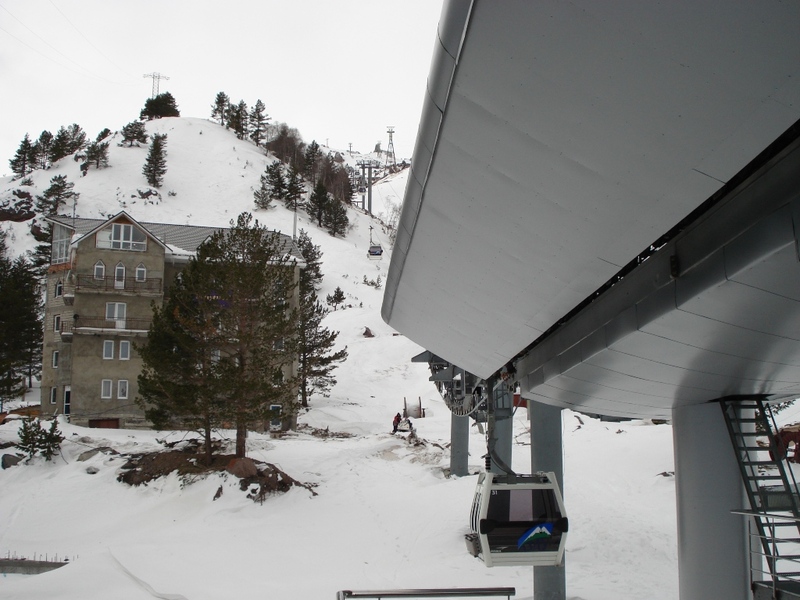 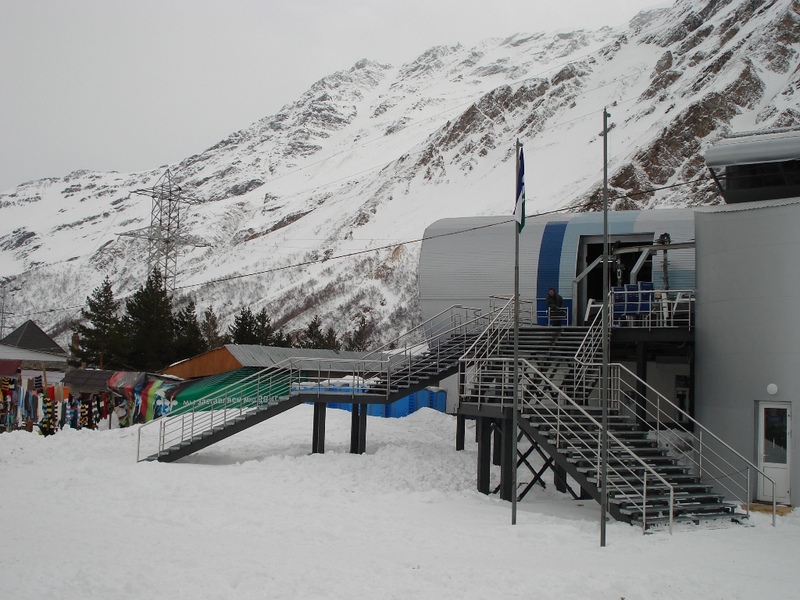 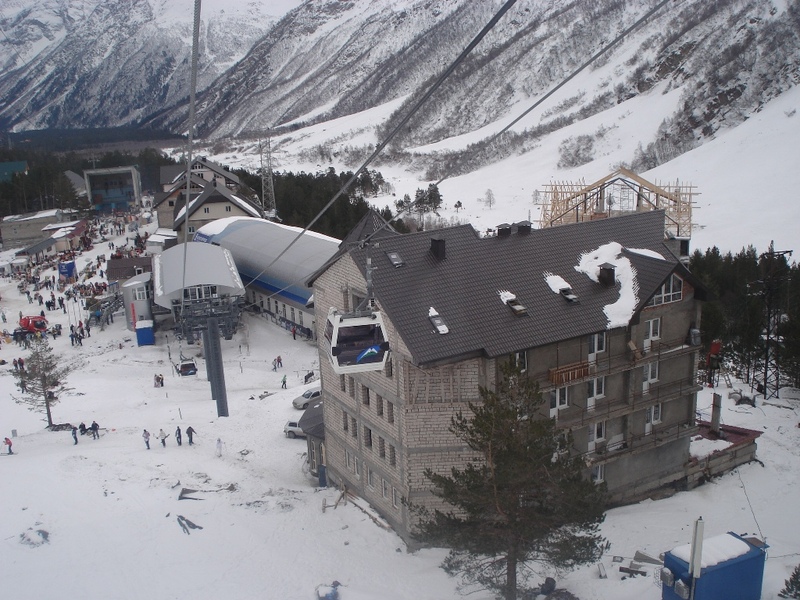 The lower station “Azau” situated on glade Azau, near the functioning cable-way of pendulum type “Azau – Mir”. 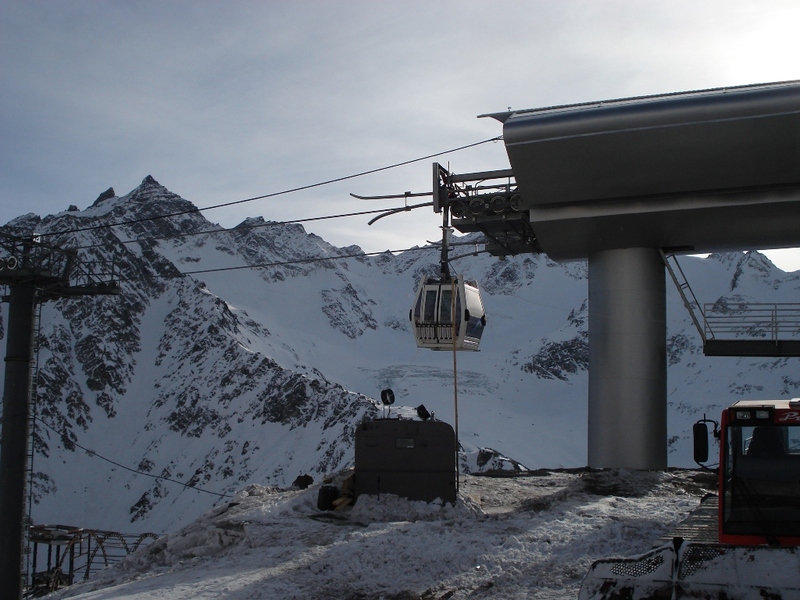 The modern cable-way correspond to all demands of world standards. 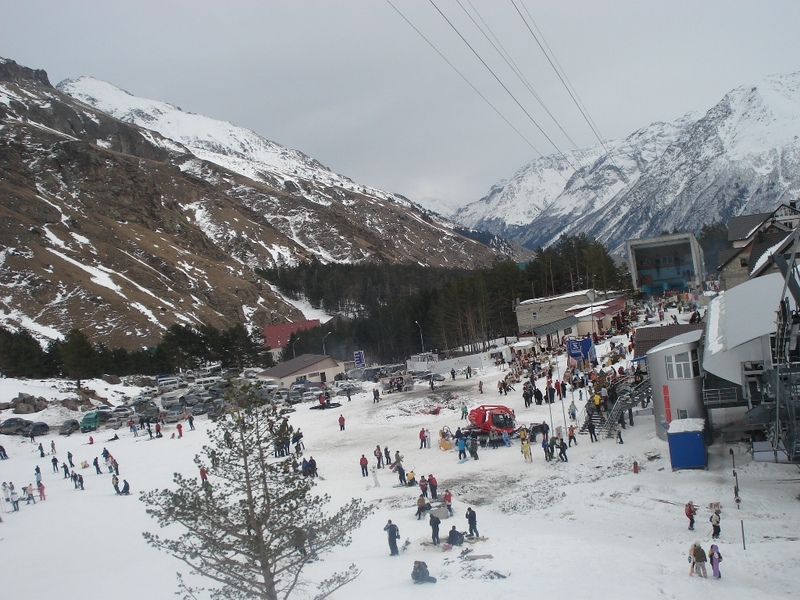 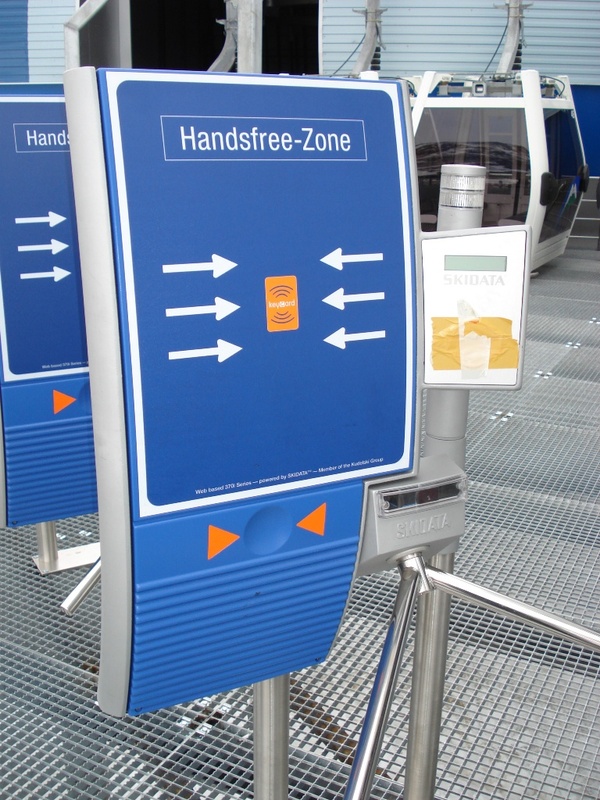 The safety and reliability of conveyance of passengers are confirmed by corresponding services of Russian Federation. 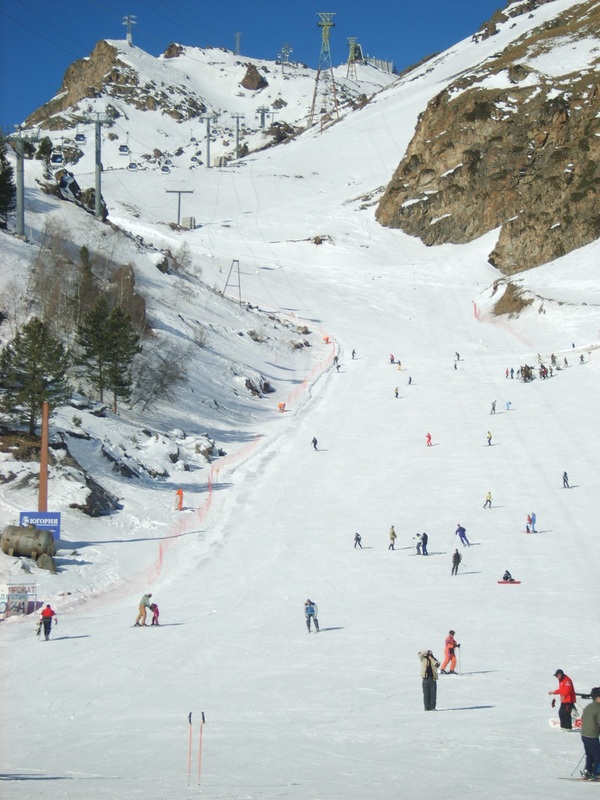 time of ascent 5 min. 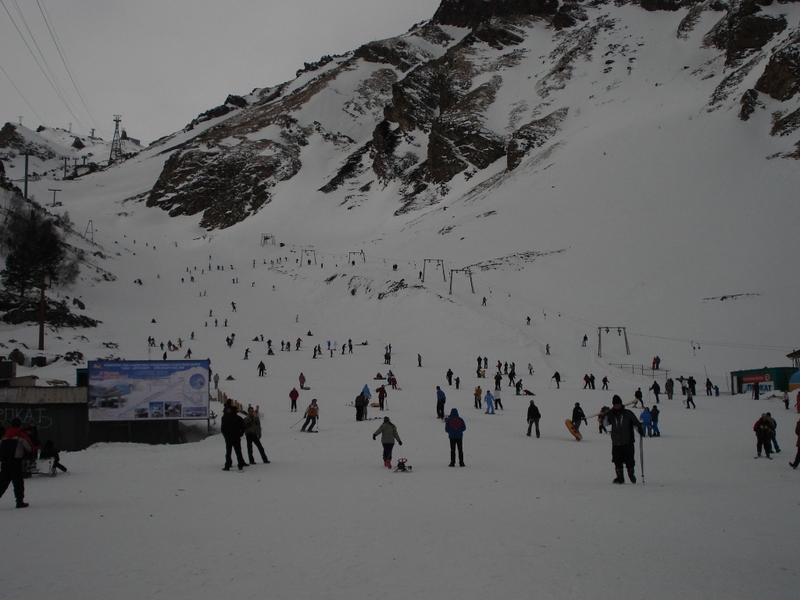 12 sec.